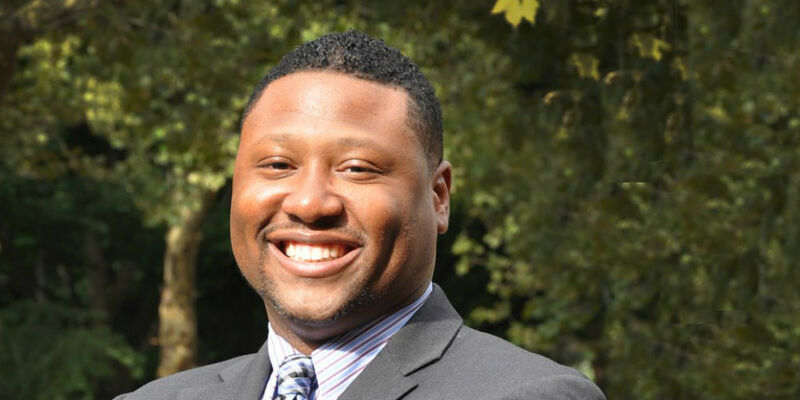 Surface-level and deep-level diversity can foster positive outcomes for organizations, according to a research paper co-authored by Oscar Holmes IV, an assistant professor of management at Rutgers University–Camden. In the paper published in the Academy of Management Annals and titled “Transforming Research on Diversity and Firm Performance: A dynamic capabilities perspective,” Holmes and his co-authors reviewed the existing research on diversity and firm performance, integrated key findings from the literature, and coded the type of performance indicators the researchers used. The study by Holmes and his co-authors, Quinetta Roberson of Villanova University and Jamie Perry of Cornell University, showed that the relationship between diversity and firm performance is not a simple one. The authors identify capabilities that could make diversity have a positive effect on firm performance—market access, research and development, knowledge management, efficiency, alliancing, and strategic flexibility. In addition to diversity, other factors that can affect a firm’s performance include the economy, the strategy that top management teams pursue competitors’ strategy and performance, leadership, and organizational culture. The potential for this innovative research approach to benefit businesses is commanding attention. 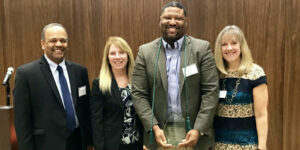 The research paper drafted by the Rutgers School of Business–Camden faculty scholar is the winner of one of this year’s Bright Idea Awards from the New Jersey Policy Research Organization Foundation and the Stillman School of Business at Seton Hall University. A resident of Woolwich Township, Holmes is among a small group of faculty members from New Jersey university business schools to receive the award, which recognizes the top 10 papers from more than 150 publications by New Jersey business school faculty in 2017. He received his bachelor’s degree in psychology from Virginia Commonwealth University in 2002 and his master of liberal arts degree from the University of Richmond in 2005. Holmes received his Ph.D. in management from the University of Alabama in 2013.